Somewhere right about now, just after the buzz and busy of the holidays has wound down and the new year looms large and clean ahead of me, I make plans to be more organized than last year. You see, I am actually pretty organized to begin with – but the little voice inside my head says I can do better. When it comes to blogging, there are bits and pieces of paper and electronic communication everywhere. 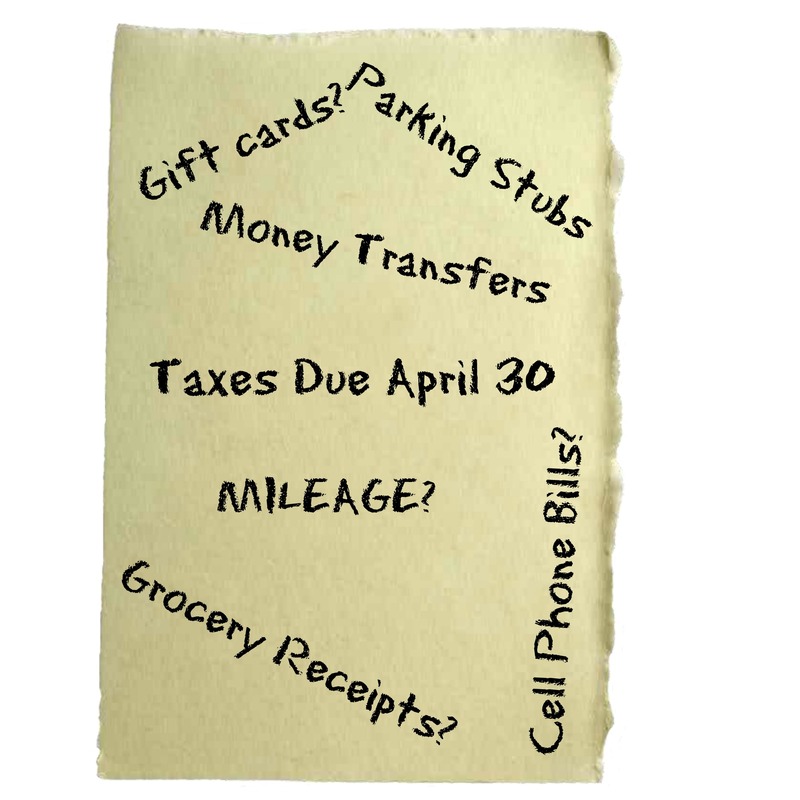 Some of those bits and pieces you are going to need to organize your taxes in the spring. A whole lot of those you need to figure out if you have been sent all of the stuff you were supposed to be, if you have been paid, and (yes) if you remembered to put up a post about it. And perhaps most intimidating of all – the government may require you to pony up some of that information to prove that you earned what you said you did and that you really spent that much on groceries. To that end, I have sat down and created another one of my infamous spreadsheets. You didn’t know I made spreadsheets, did you? I am, in fact, madly in love with Microsoft Excel. It organizes the numbers into neat little rows and tabulates and extrapolates with the greatest of ease. In a word – AWESOMENESS. At any rate, I could go on and on, but I will spare you, since I realized early on that not everybody shares my love of perfectly aligned figures. It will NOT ensure that you can track down a company and get the money in your hands. It will NOT take itself to the tax preparer. It will give you a final dollar amount for mileage. It will NOT remember to mark down mileage after each event you attend. And so, without further ado, here is the spreadsheet I have put together. I would suggest filling it out as you go or designating a paperwork portion of your work week. Disclaimer: I am not a certified tax preparer, bean counter, or anything of the sort. I am a tad A-type when it comes to keeping track of things. I accept no liability for putting this together. Use as your own risk and with your own best judgement.